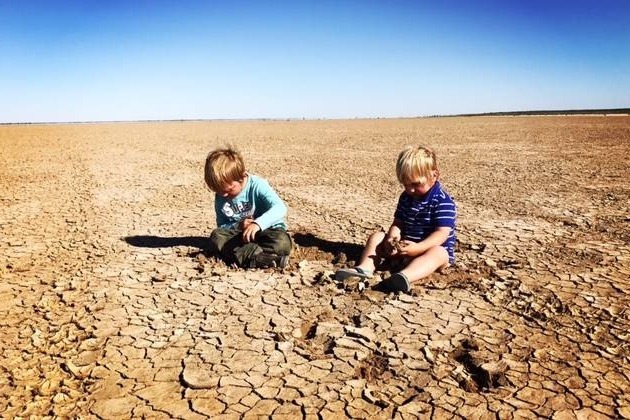 100% of NSW is now in drought. 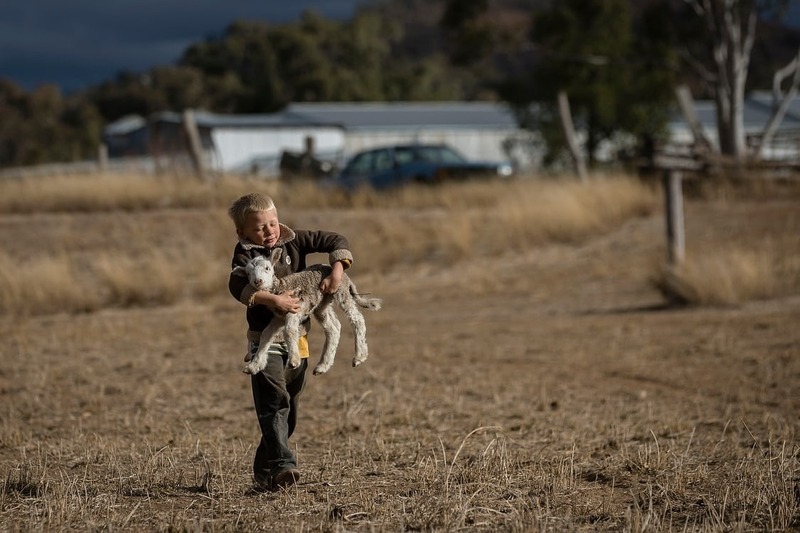 Through no fault of their own, our Farmers are battling the worst conditions on record - reduced to shearing dead sheep, hand feeding lambs because the mums are too thin, shooting stock rather than watching them die an angonising death. Unbelievably, our federal and state politicians are not supporting them by providing feed and water but WE CAN! Just $20 buys a bale of hay, $52.50 buys a hamper for a farmer through their local supermarket, $100 a large bale, $250 delivers 11,500 litres of water. Every dollar we raise will go to Buy A Bale. Please donate today to show you care about these families on the land and their animals. It's a beautiful day with not a cloud in the sky. But for our farmers that means their animals will continue to die from thirst and hunger unless we support them. Come on folks, show our farmers some love. Donate to save starving cows, sheep and horses. Donate to help our farmers hold on. Donate because helping a mate is what we do best. UPDATE! who cares about our farmers? friends, friends of friends and people I've never met care. Folk from America, Hong Kong and New Zealand care. In just under a week we've hit our goal of $3500 and I am beyond grateful to all those who've contributed for their generosity and support! 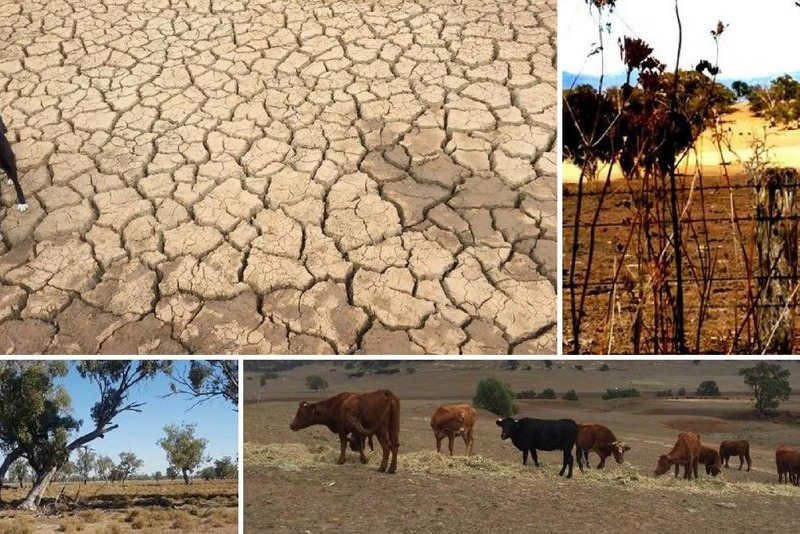 But while we remain in drought our farmers face the heartbreaking loss of their stock, farms and future unless we continue to show them support. Through no fault of their own, Farmers are losing stock and crops every day to drought and starvation. Its the worst drought in 110 years! You wear clothes. You eat and drink. You enjoy a glass of wine. Time to thank a farmer for what you have by donating and saving these families. Update! yesterday we raised $1,035 thanks to more than a dozen very generous big-hearted people. To get to $3,500 (this will deliver 10 x 11,500 litres of water & 10 x large bales of hay) we still need more people to donate, and then share this site far and wide. Please dig deep today. Whatever you can spare. Show our farmers we care about them and their livestock!